Decisions affecting the look and feel of one's home are among the hardest to make. It's not easy to imagine how a new sofa will co exist with an old side chair or opening up a small room once a wall is removed, or visualizing how paint colors will affect the room. a room like a picture from a magazine layout. In fact she has freelanced as a prop stylist for photography since 1992 working on designing room sets and acquiring creative props for photo shoots for print and magazines. Patte opened her interior decorating business INTERIOR STYLIST in 2004. Patte's two businesses really complement each other. I can create and share my talents with others." an empty corner, stair landings, hidden spaces under the stairs. These special spaces need to be designed as well. 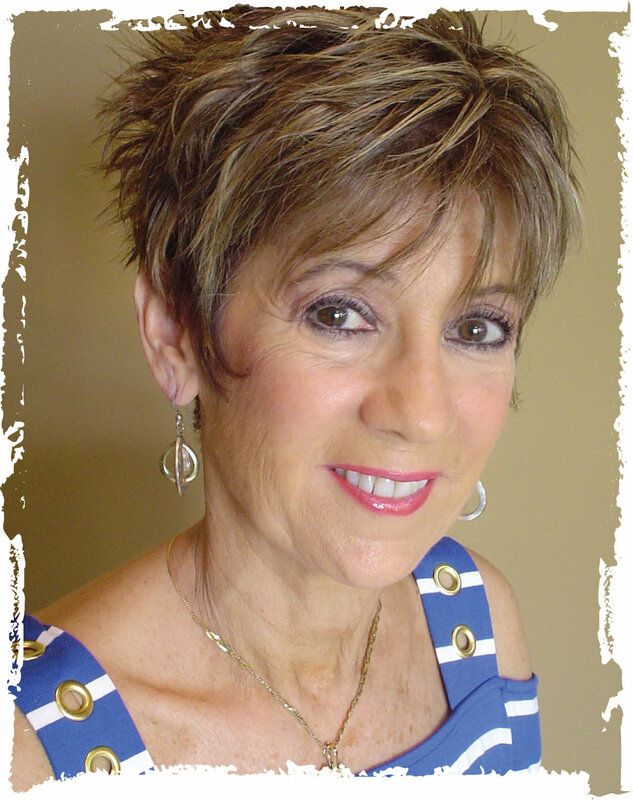 Patte develops long term relationships with her clients, listens and understands their needs. Together we create beautiful spaces.